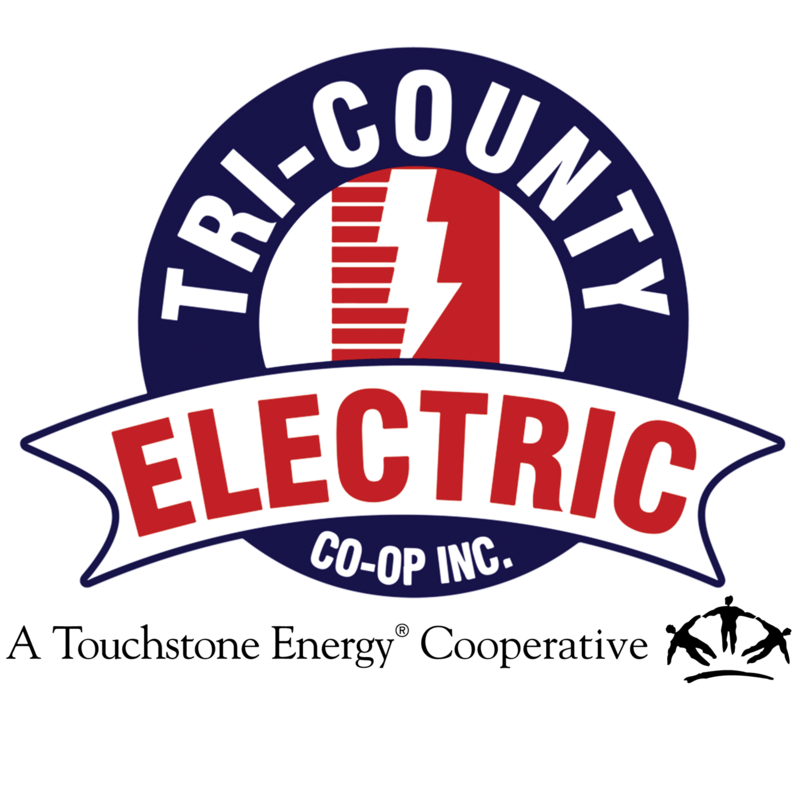 Energy Audits | Tri-Country Electric Co-Op Inc.
We will come to your home to discuss your energy usage and electric bills. During the process, we will evaluate the energy efficiency ratings of your major appliances, heating and cooling systems, lighting systems, water heating units and windows. We will offer suggestions on the cost-benefit of replacing your existing systems and offer recommendations on energy conservation. Remember, small air leaks can add up to big electric bills during the summer and winter months! We know that saving energy means saving money. Take the Home Energy Adventure tour to learn how you can save energy and money at home! Use the Home Efficiency Analysis Tool (HEAT) to explore more detailed projects for upgrading the energy efficiency of your home. Whether you are a DIYer or working with a contractor, HEAT provides detailed guidance.